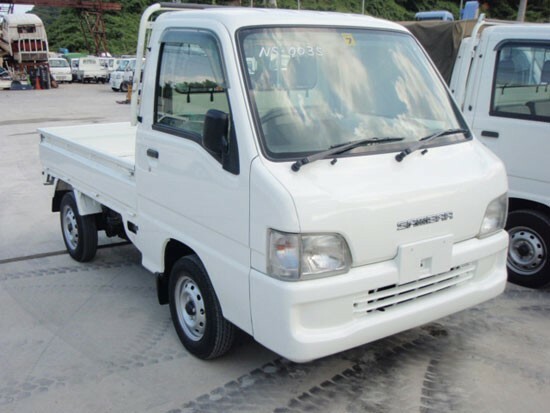 Subaru Japanese Mini Trucks - The most versatile utility vehicles around! Subaru specific specifications: Subaru is the only manufacture with a rear engine model all other trucks have mid mount engines. With the engine over the rear axle it provides additional weight on the rear for better traction in inclement weather.